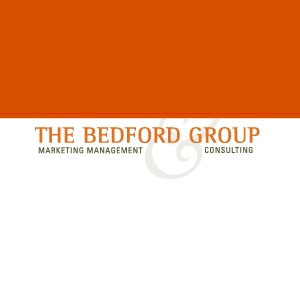 The Bedford Group is a Marketing Management Consulting firm that has been in operation since 1986. It has built its reputation on marketing organization support, agency search and relationship management and strategic marketing consulting. Unlike traditional advertising consultants, The Bedford Group looks beyond traditional marketing disciplines to solve complex, enterprise-wide issues for efficient resource management and improving marketing ROI.